Do you want to know more about jobs in South Africa, visa categories or work possibilities for expatriates with international work experience? This is one of the most asked questions we get from our readers. 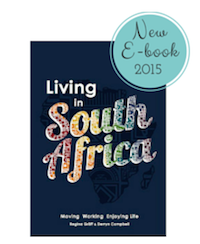 Living and working in South Africa is a dream for many foreigners. South Africa is the largest economy on the African continent and although the number of people looking for work is much bigger than the actual number of jobs in South Africa, specialists and experts in their respective field are much sought after. 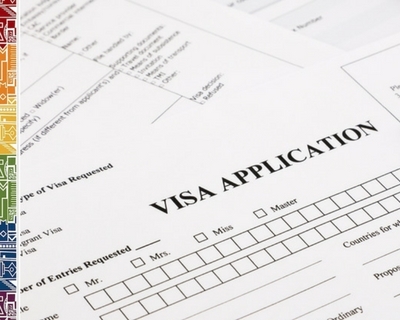 The application process for any work visa category is a major challenge and deters many highly skilled expats from finding jobs in South Africa, even if this country is in dire need for expertise from foreign experts in many professions. 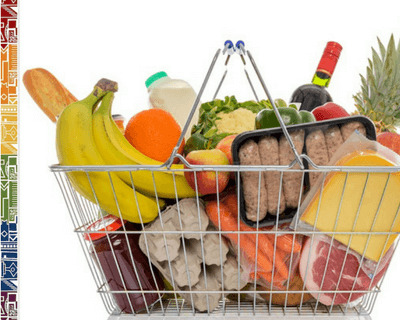 IT Jobs, jobs in the health, travel or education sector need to be filled with international experts as there is not enough local expertise in these industries. The often cited 'skills gap' is growing wider. Read more about Jobs in Cape Town here. On our guide you will find tips how to find a job in South Africa. If you are new to the country first get familiar with the industry. Familiarise yourself with the South Africa's business customs, check out the various professional associations and get in contact with your national Chamber of Commerce in South Africa. But first of all get informed about the job market in South Africa for your work qualifications and specific job requirements. Engineers, science teachers, data analysts, medical staff and IT specialists will find great job opportunities in South Africa. There are several professions which were identified to be in great demand but short supply and therefore are scarce or critical skills in South Africa. These foreign professionals are needed for economic growth of the country and foreigners can apply for critical skills visa (CSV), which are usually granted within a couple of months only when all necessary documentation has been handed in. Those on temporary critical skills visa (which are granted for five years) may also apply for permanent residency - already after one year of staying on a temporary critical skills visa. For those who finished their postgraduate study in a critical skills field in South Africa this applies as well. See the critical skills list here. 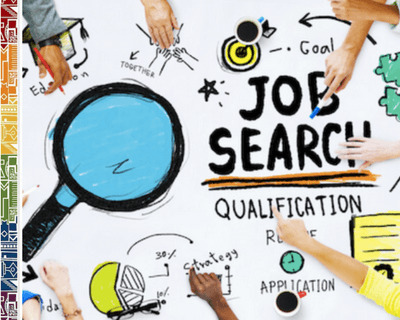 Finding a job in South Africa, nevertheless is a challenge but when you do your homework, work can be found by expats who offer rare skills, five years of work experience and formal qualifications which are accepted by SAQA. 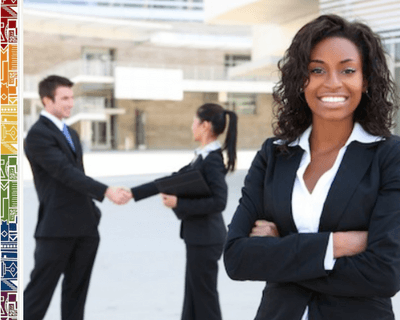 Jobs in South Africa | You must possess a valid work visa at all times! South Africa has a skills shortage. If you have been granted a critical skills visa you need to only present your job offer after arrival in South Africa. If you have critical skills needed in the country and a company is willing to sponsor your work visa application and provides a written offer of employment, you can apply for this visa at the South African Department of Home Affairs. More info about Critical Skills visa here. Companies who send their employees abroad via intra-company transfers or secondments can obtain visa for these employees via the High Commissions and South African missions abroad. Holders of temporary general work visa or intracompany transfer visa will be allowed on the respective visa category and job description as stated on the visa. Please note that spouses or life partners of visa holders are not automatically granted work visa, as they have to apply for their own work visa! Spouses and life partners of South African citizens need to apply for a 'work endorsement' which is a so-called 11(6) visitor visa, should they intend to take up a job in South Africa if they in the country on a temporary relative's visa. However, as an expat in general, you will need a visa which allows you to find and apply a job in Cape Town. If you want to work in South Africa, you need a work permit even if you are an accompanying spouse or partner and have already been granted a temporary residency visa. If you have been granted permanent residency or are the holder of a permanent residency visa, you are allowed to work without extra job-related work visa. When coming to South Africa as a volunteer or intern, you must apply for the respective category. Volunteers for stays up to three years need to apply for a volunteer visa. Internship visa as such are, however, not granted in all countries. Please be aware that the South African embassy is very strict on this and does not allow internships in South Africa! Internship visa as visitor visa with authorisation to work for holders of other nationalities are granted usually for up to 90days and are not renewable. Those who are under 25 years of age, can apply for an exchange visa which will allow work in South Africa. This visa type will then provide permission to work during an internship in South Africa as prescribed by your foreign higher educational institution abroad. This visa is limited to work for the company which provides the internship. When staying in South Africa as a student on a study visa, you may apply for a permission to work up to 20 hours per week during the term (full time work during term holidays is possible then too) but you must apply for this specific endorsement at VFS in South Africa. The educational facility/university/college must provide a letter stating that work is permitted. and your employer must provide documentation as well. ExpatCapeTown Advice: Contact the embassy or visa facilitation centre in your home country as early as possible and hand in your firm job offer and all the other necessary documents relating to a work permit there. There are high numbers of unskilled and semi-skilled workers, so the unemployment rate is very high with 27.2% of the population being without jobs (Q2-2018), but in the countryside the figure is much higher with up to 70% of unemployment depending on the location. However, most of the unemployed are unskilled or are not specialised and experienced enough. Due to the emigration of professionals to foreign shores like Australia and the UK, the gap in the actual local demand and supply of skilled workers is high. Thus South Africa offers employment opportunities for skilled expats from around the world. 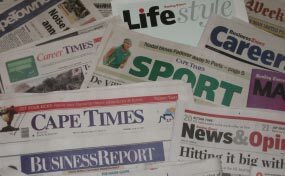 Scan the South African Newspapers for job and placement ads - also check the most prominent internet platforms which are listed below. You may also want to contact the South African business associations and professional organizations in your business sector. It is advisable also to contact international headhunters and discuss your skills and qualifications and find out if they know about any job openings in your industry. Please note: Only then, after having checked out the real demand for your specific qualifications, you should start to get familiar with the visa requirements and only after being certain that you will need to meet the criteria in the specific visa category, apply for jobs in South Africa. Where to post your job ad? Need more info on SA? Jobs in South Africa - Disclaimer: This article is for information purposes only and not for the purpose of providing legal advice. 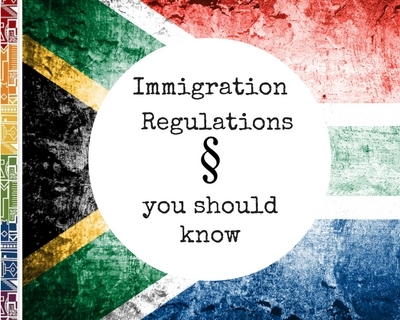 You should contact an immigration or labour lawyer to obtain advice with respect to any particular issue or problem regarding your immigration/work visa/work contract in South Africa.